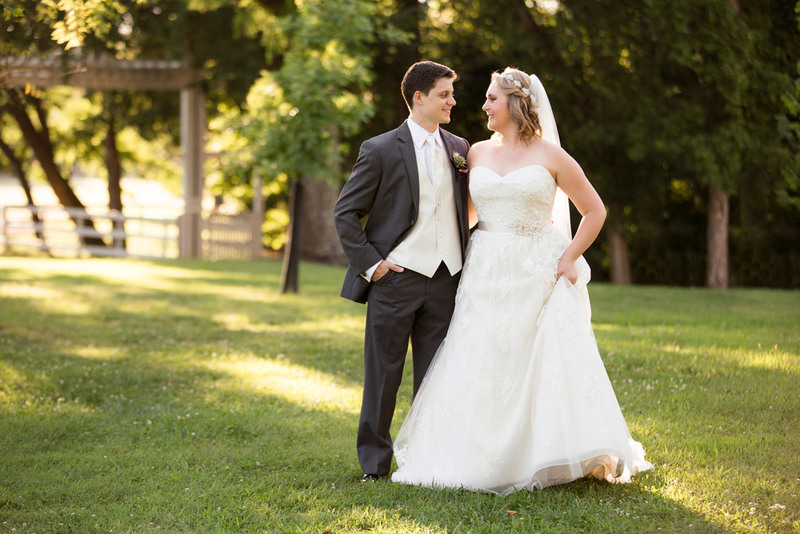 Morgan and Matt were married on a beautiful and warm summer day at Pratt Place Inn and Barn in Fayetteville, Arkansas. 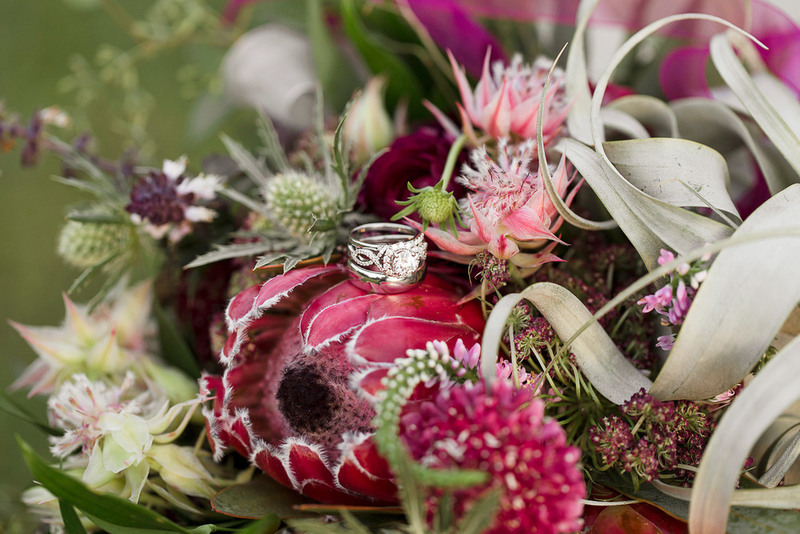 Morgan used to work as a wedding florist, so when it came time to plan her own wedding, she knew exactly what she wanted. 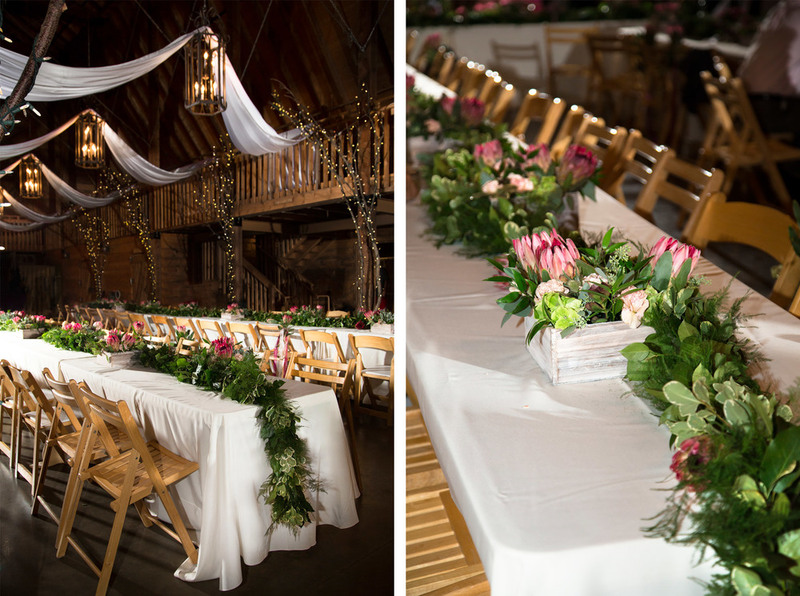 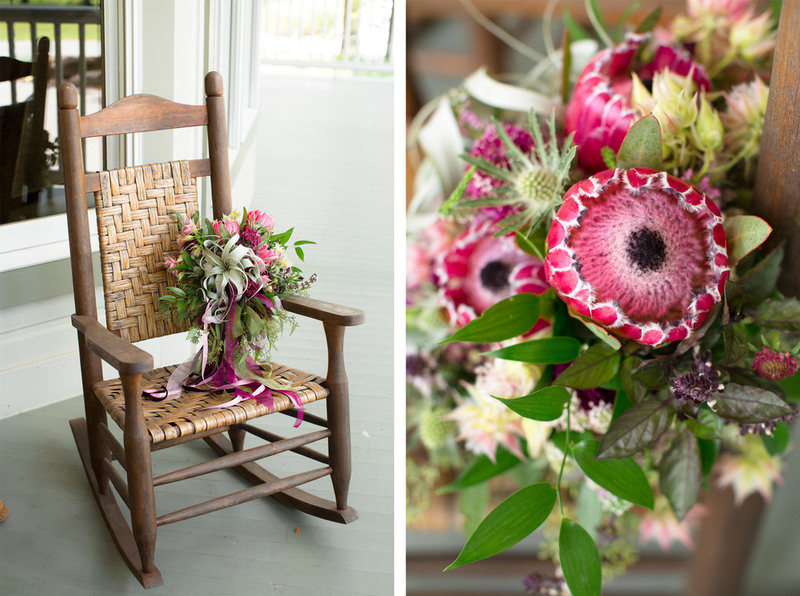 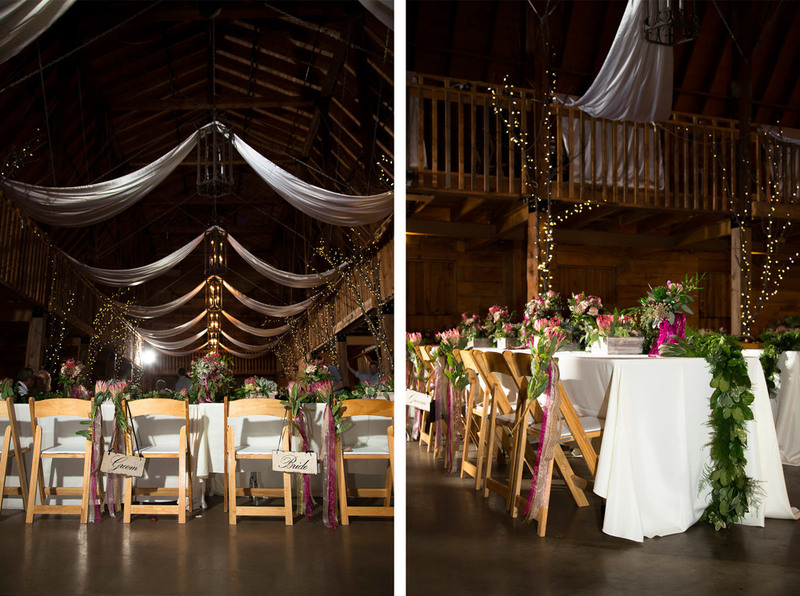 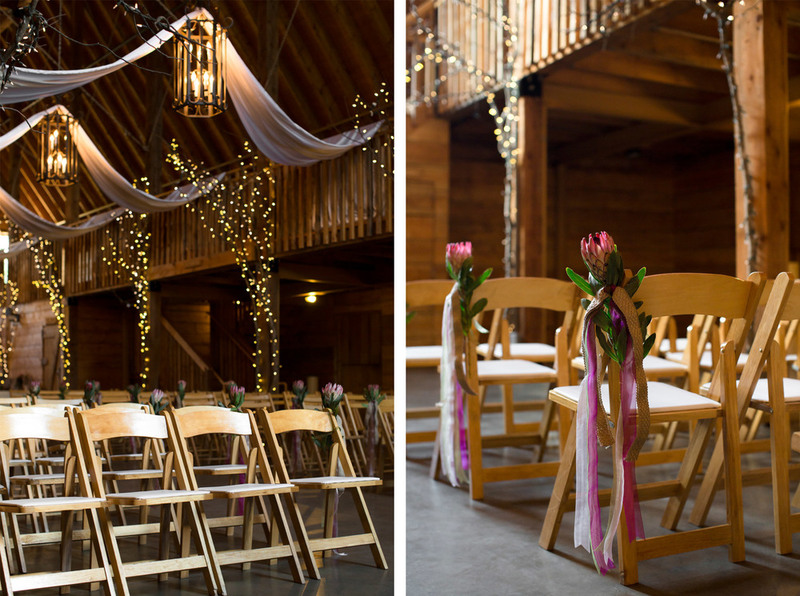 She knew that she wanted a southern/plantation style wedding and Pratt Place Barn was the perfect location! 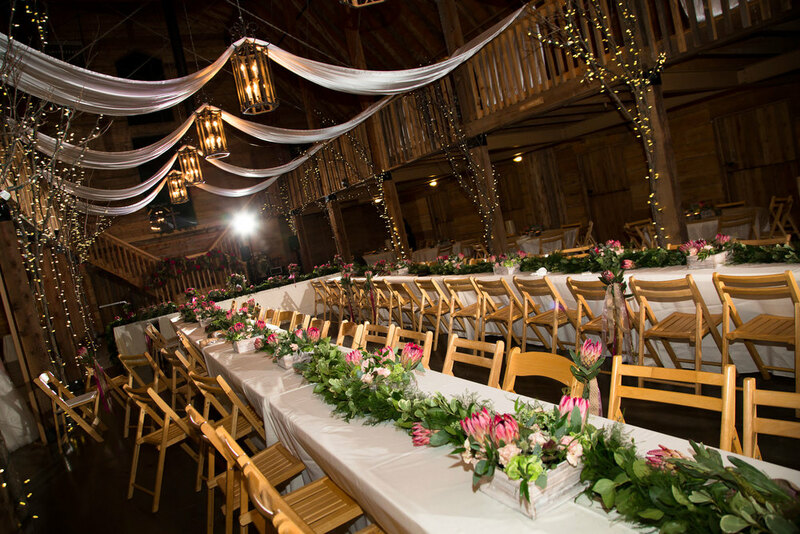 With its rustic charm, classic wrap around porch, and amazing greenery surrounding it, it fit exactly what they were looking for. 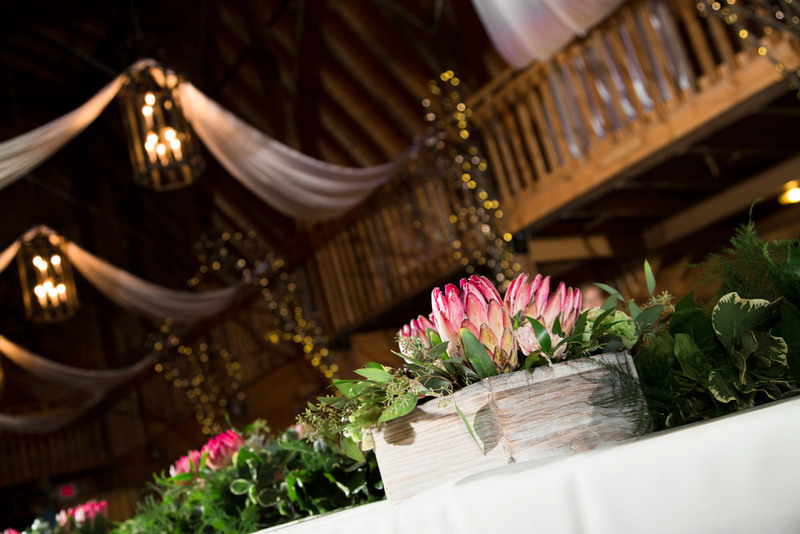 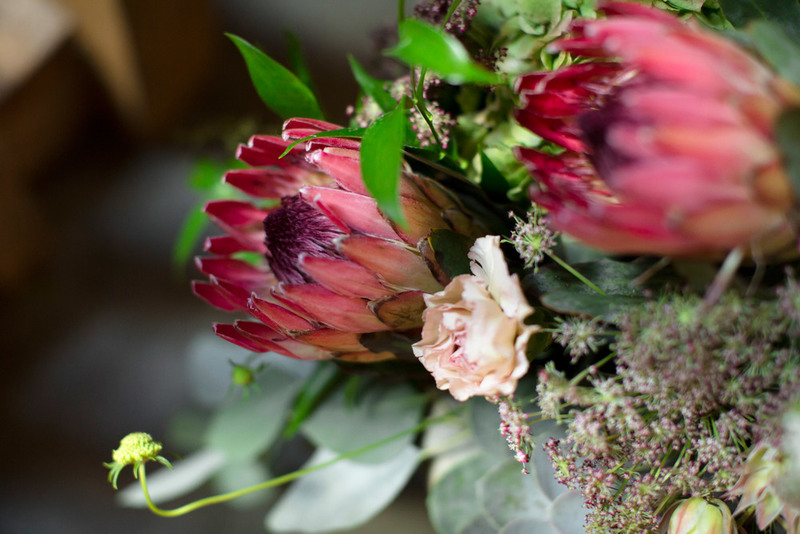 The main flowers that they choose for their wedding were deep pink proteas. 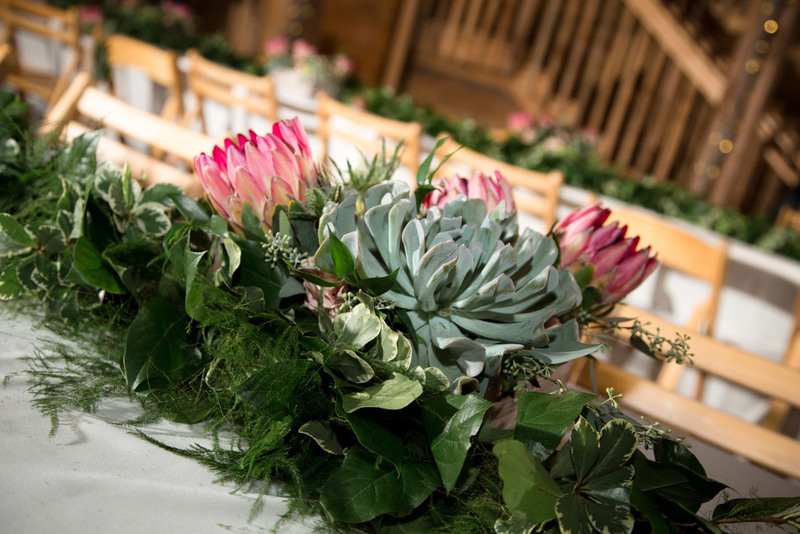 All of the bouquets and floral arrangements were composed by Rose of Sharon Florist and were focused around proteas. 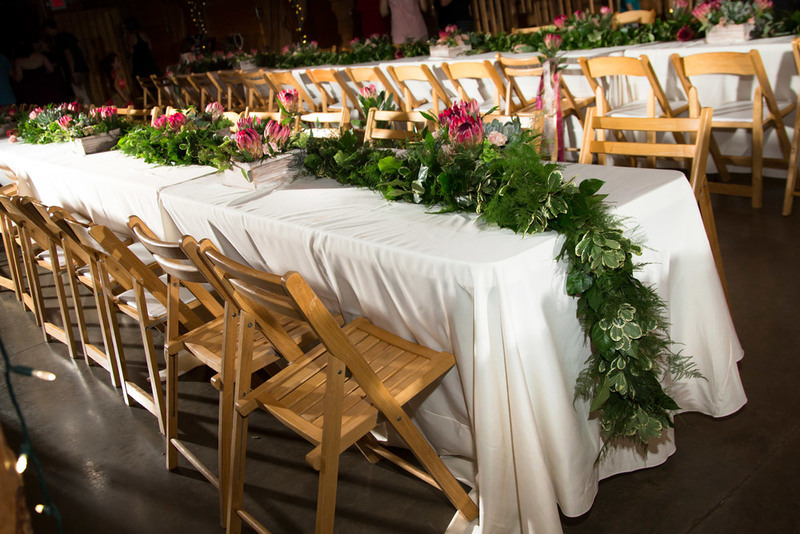 They were used across the tables during the reception, as aisle decorations during the ceremony, and in vases around the venue. 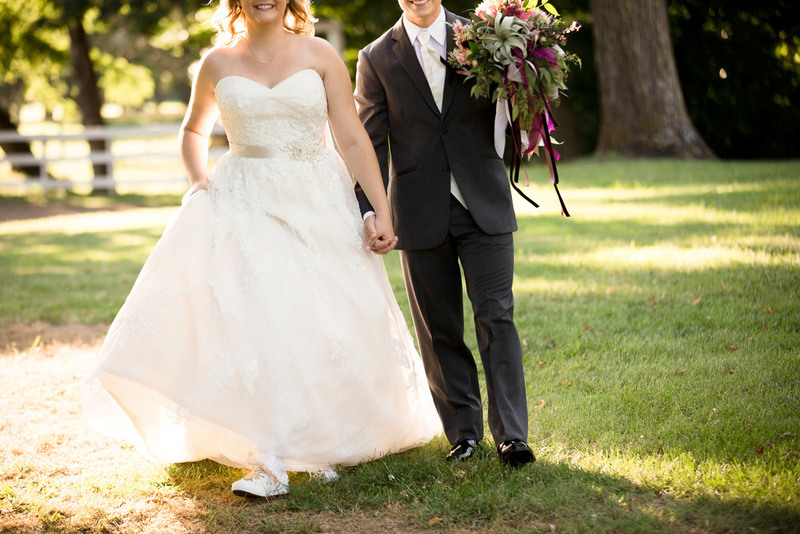 Morgan and Matt also included a variety of other personal touches to help make their day unique. 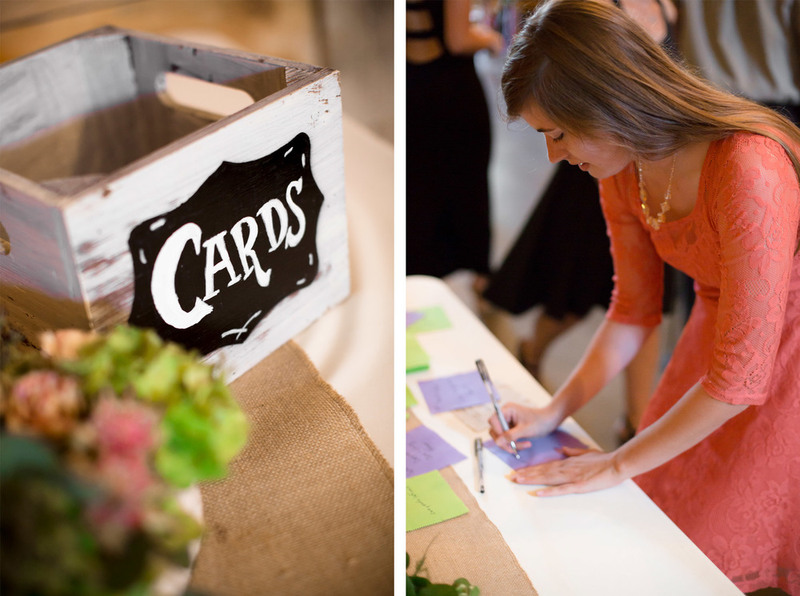 They chose personalized matchbooks and monogramed cookies as wedding favors for their guests. 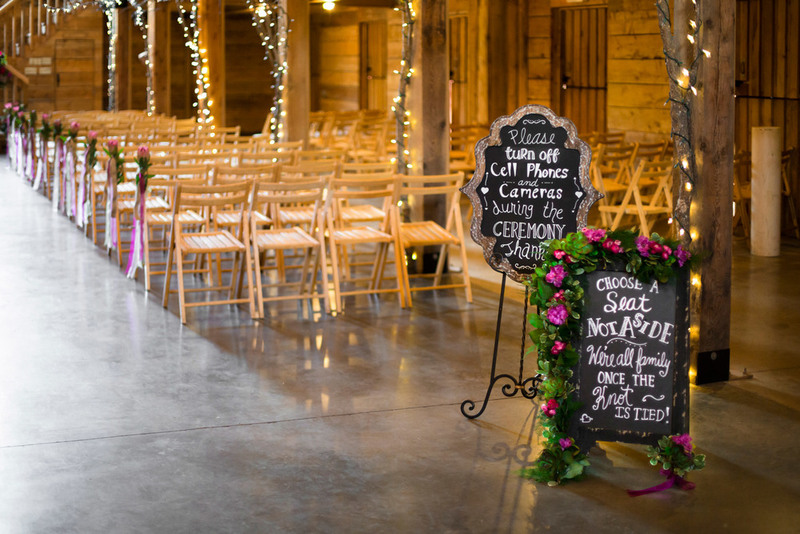 Morgan's dad hand made a metal cross they placed behind the alter during the ceremony and her mom handmade all of the chalkboard signs they placed around the barn. 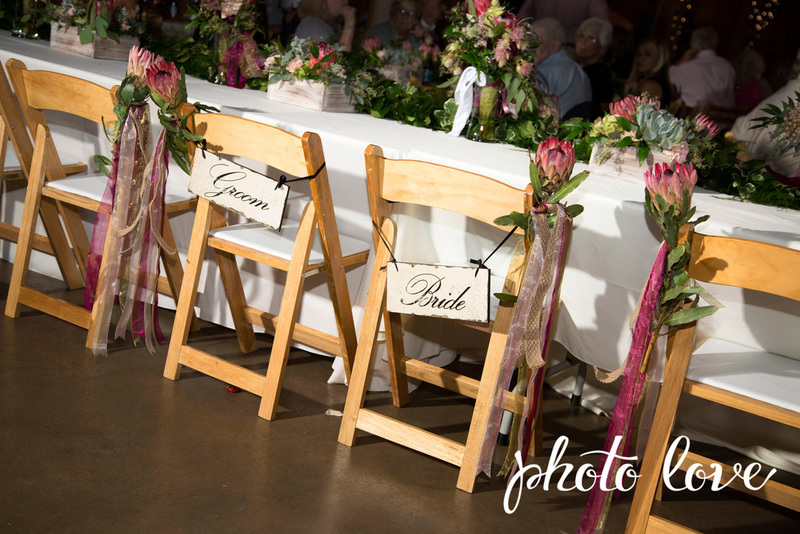 Their stunning five tier wedding cake from Rick's Bakery was placed on a unique wooden log cake stand that a neighbor made and carved with their names and wedding date on it. 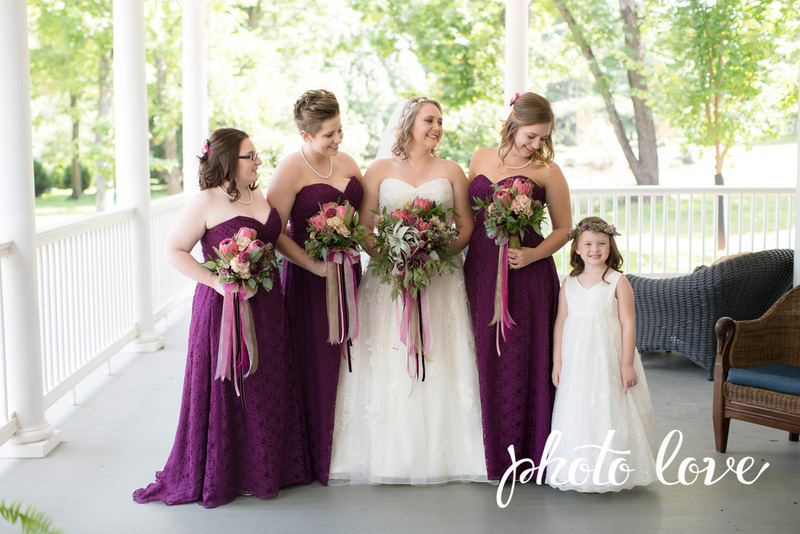 Although it was a hot day, everything for Morgan and Matt's wedding went perfectly! 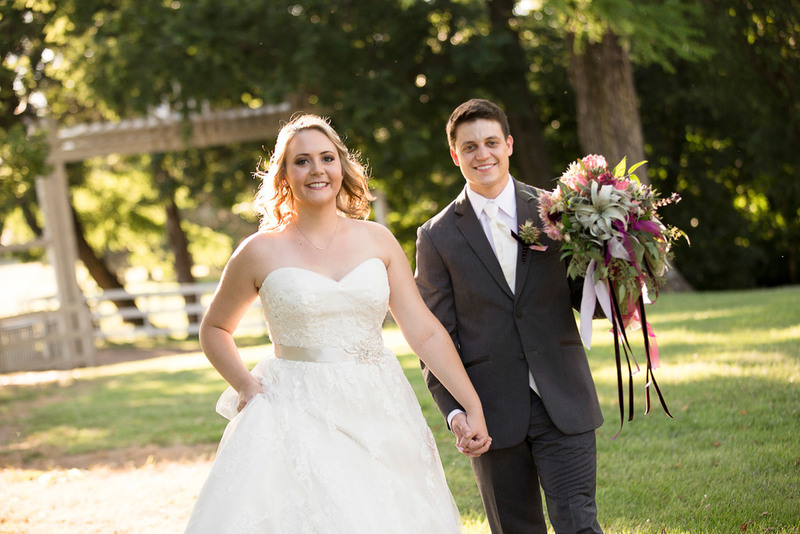 Morgan said that the highlights of the day for her was the double door entrance to the ceremony with her father and her first dance with her husband. 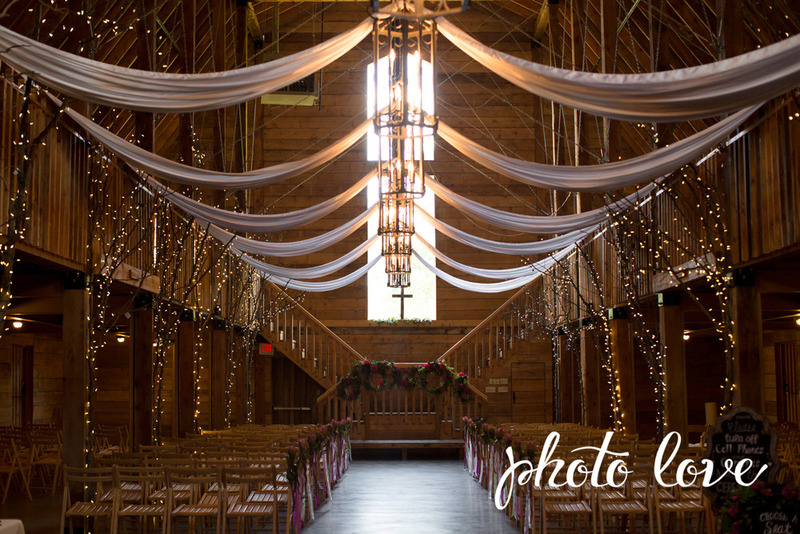 Congratulations on your wedding, Morgan and Matt! 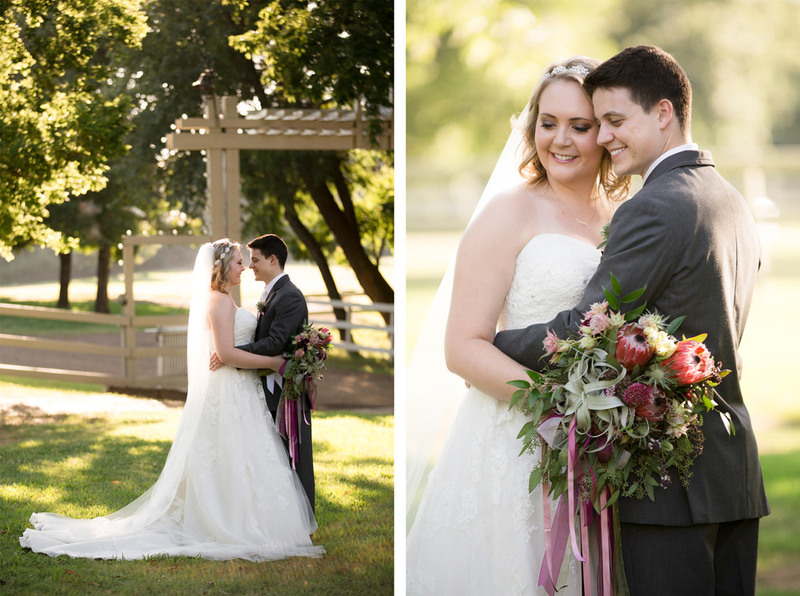 I know you two will have an amazing life full of love together!